Fox News host Sean Hannity has repeatedly claimed that waterboarding is not torture. In 2009, actor Charles Grodin asked Hannity if he would agree to be waterboarded. At the time, Hannity said: “Sure. I’ll do it for charity. I’ll let you do it. 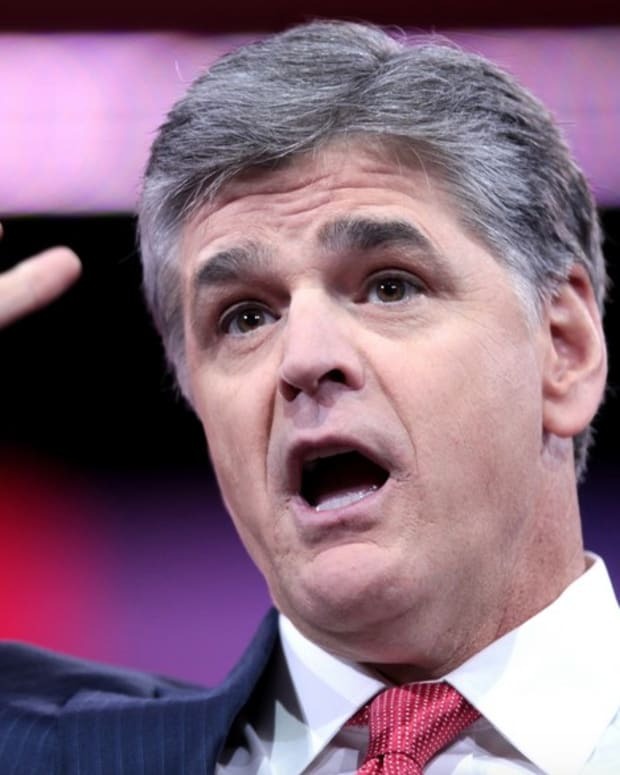 I’ll do it for the troops’ families.” However, Hannity has not made good on that promise in four years. Appearing on Hannity&apos;s radio show on Wednesday, ThinkProgress.org&apos;s Scott Keyes reminded Hannity about his promise to be waterboarded, which sent the Fox News anchor into a rage (audio below). Hannity said: “You’re obviously taping this. I’m not getting into your five-year-old issue. Here I am bringing you on the program and give you an opportunity to give your pretty radical left-wing point of view, that’s kind of the way you treat me. But that’s all right... Excuse me, excuse me, excuse me, excuse me. I get to ask the questions on the program." Immediately following the radio show, ThinkProgress.org reports that Hannity personally called them to complain about ThinkProgress.org being “fixated” on this own promise to be waterboarded, which he has failed to fulfill for the troops and their families. Audio: Rush Limbaugh "We Shouldn’t Remind People on Welfare When the Election is"